Installations of new conservatories, garden roofs and solid tiled roofs require the accepted process of sales, survey and installation, with great care taken over each step of the process to ensure the homeowner is completely satisfied with their new investment. With average installation values on the rise according to the latest Palmer Report, these extended living spaces are now being treated as one of the most important rooms in the house, often a showcase extension to the home. New installations will almost always involve one company, albeit some base work may be outsourced to a trusted builder. However, for the conservatory replacement projects there are a number of unknowns in terms of the base, above and below ground and the nature of the windows and doors that form the basis of the side frames. What will dictate any replacement project will be the type of roof that is being replaced, along with location and a few other variables. With around 3 million conservatories in need of a facelift or replacement from a time when polycarbonate dominated as a roofing material, we are faced with new glazed roofs which are 4 times as heavy or the latest tiled roofs which are at least double that of a glass roof. Clearly there are huge implications on foundations, walls and the windows and doors. We are already hearing stories of side frames failing because of the significantly increased loads the new heavier roof imposes, and what of the warranties of these projects from installation companies, who will uphold them? While it is all well and good for the roofing sector to look at the replacement market as a new revenue stream, we need to be careful that we are not being naïve as it gains sales traction. Standards of conservatory installations have already blighted us in the past and we’re at risk of doing so again in the replacement sector. Trading standards can be rightly involved in projects where there has been product failure, while there’s also a real risk of insurance companies not paying out due to such disasters, but merely pointing the finger back at the installation company. It is however a market that can be fully addressed if we are prudent in such installations and seek the necessary advice from the supply chain. Our own experience spanning more than 20 years has served us well in just about every possible scenario and the replacement market is certainly something we’ve been involved in from the outset. 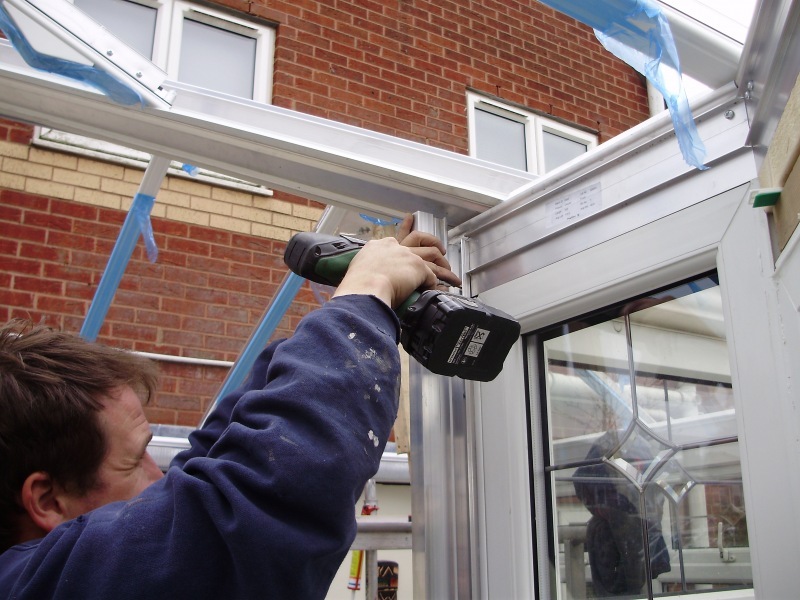 In 2008 we launched our Retro-Fix posts, which like the name suggests, are structural posts that can be fitted within existing conservatories and glazed extensions. 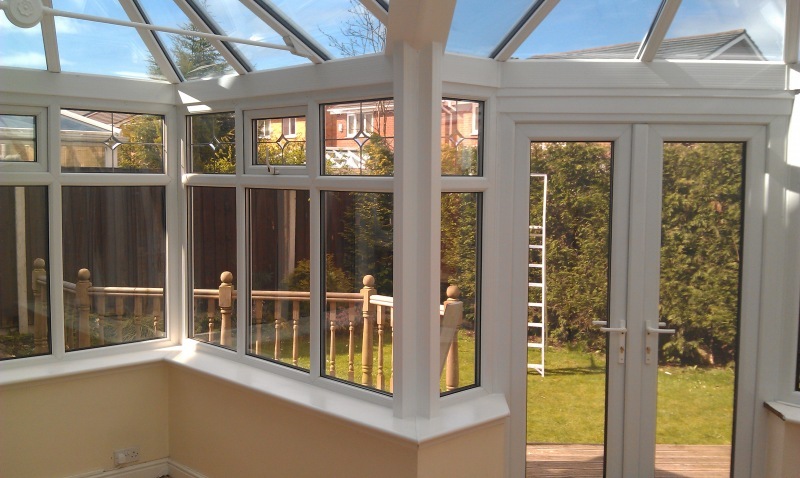 We were the first to recognize the importance of replacement conservatory focused products. Retro-Fix posts have also been designed so that they seamlessly blend in with the current window and door frames and add considerable extra structural support where it’s most needed, something that we can advise on through our four regional branches. 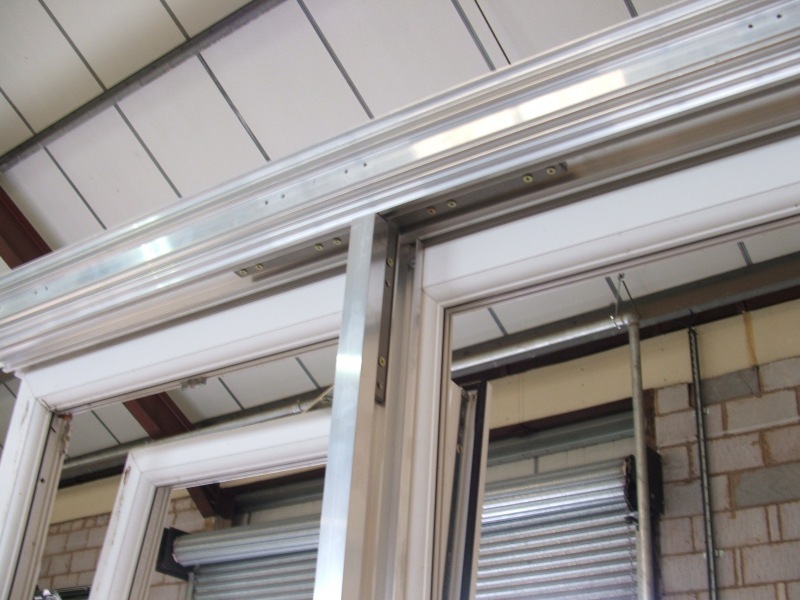 Our structural work and product development has also realised Multibeam, which is used for large openings where additional structural strength is required across the head of bi-folding and large patio doors. While the liability ultimately rests with the installer, at present there is little guidance from the GGF or any other legislative or trade body for this very specialist area with each installation unique. We are no doubt looking to exploit the opportunities for these 3 million conservatories primed for replacement, but we must do so with due consideration of the homeowner. 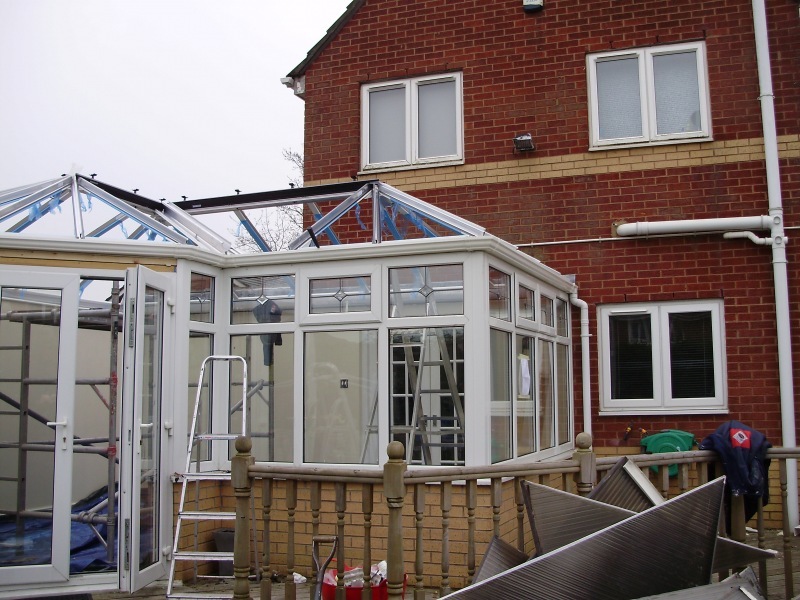 To do this effectively installation companies should look to their supply chain for expert advice and where necessary, the additional structural requirements to make conservatory replacements safe for the long-term.